Optimize movement and restore function with elite Providers specializing in a diverse range of modalities. Active Release Technique is the gold standard in soft tissue care, used to treat athletic and overuse injuries. It is a patented, scientifically based treatment and diagnostic system which is recognized and used worldwide to treat anyone including elite/everyday athletes, those recovering from surgery, and people experiencing chronic pain. Read more about ART here. Practitioners: Jonathan Pierce, Ciarán Lane. Book this option if you are new to the office for manual therapy, or have a new problem that may require evaluation. Typical office visits for follow-up or maintenance care are standard at 40min, higher and lower complexity visits are available by request with a corresponding adjustment to price. Book this (in as many 40 minute units as you desire) if you are a new/existing remote client of Jonathan’s and want a Facetime or phone consult. 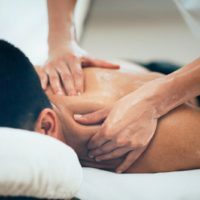 We specialize in therapeutic massage to reduce pain and increase performance. These advanced techniques help with back pain, joint pain, headaches, numbness and tingling, posture, and performance. Whether you seek to rehabilitate an injury, to enhance sport performance, or to improve fitness levels, you’ve come to the right place. 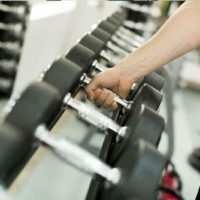 We offer a truly unique integration of biomechanics, strength and conditioning, and rehabilitative exercises. This initial appointment for a new client allows for a Q&A intake period, range of motion assessment, targeted muscle testing, and postural and mechanical analysis, leading to a specific prescription of stretches and exercises. For a client working back to full strength/performance after an injury or surgery, these appointments utilize various rehabilitative strategies leading to eliminated pain, enhanced biomechanics, optimal ranges of motion, restored body alignment, and increased postural strength. 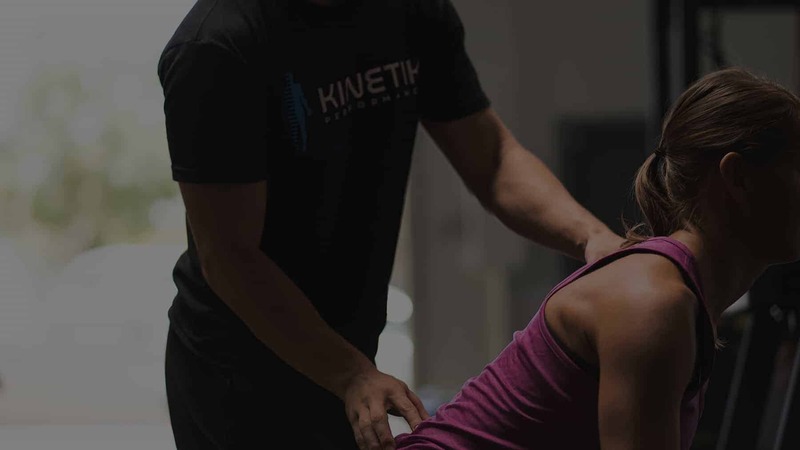 Strength and conditioning developed through experience, collaboration with elite experts, and research – our trainers work with you to optimize athletic performance while minimizing the risk of injury. We apply our strength and conditioning protocols (as detailed above) to a small-group setting (3 – 4 individuals) allowing you to train with friends, family, or teammates. Acupuncture improves physiological function and aids the body in its natural healing process by stimulating specific points in the body (acupoints). Needling is the most well-known form this stimulation takes but other methods may be used: pressure, heat, electrical stimulation and manual therapy are among these. Practitioners: Ian Armstrong, Heidi Barker, Lindsay Williamson. Heidi Barker also holds a Doctor of Acupuncture and Oriental Medicine (DAOM) and offers consultations in conjunction with ordering lab work, hormone panel testing, and other evaluations of optimal functioning of the body. She is happy to work in collaboration with your primary care provider or other doctors. Schedule normal 30 or 60 minute treatment with her to utilize this service; contact us if you would prefer a phone consult. This longer appointment allows sufficient time for Ian to process any new client or significant new presentation of symptoms. Book this appointment for standard treatment visits with Ian. Book this appointment for standard treatment visits. FRIDAYS at Kinetik Office. Heidi offers an efficient shorter visit for those needing to get in and out quickly for some maintenance work. FRIDAYS at Kinetik Office. Tuesdays, Wednesdays, and Thursdays there are regular office hours at Heidi’s home office in Kensington. Email us with questions about this location/appt. (Note that it may appear that you are booking at the Kinetik office but these days Heidi is always in Kensington). This longer appointment allows sufficient time to process any new client or significant new presentation of symptoms. Book this appointment for standard treatment visits. Book this appointment for a short, efficient treatment visit.